I think the best way to start off this segment is to reiterate what I was saying at the end of my last post about how much energy was still pumping through my veins as I walked off that flight from ORD. 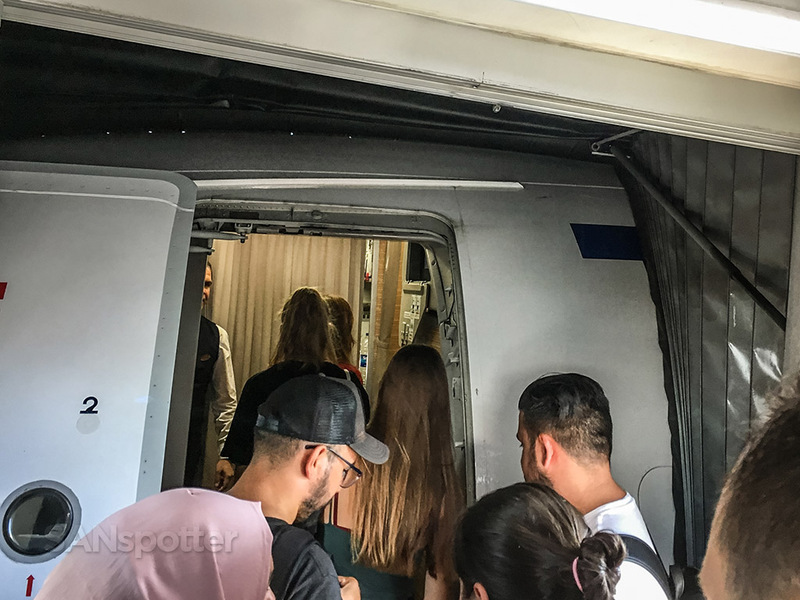 It had been 19 hours since I left San Diego, with 14 of those being strapped to tiny economy class seats, and it felt nothing short of astonishing that I didn’t have to be dragged off that plane (feet first) by the cleaning crew. Say what you will about me being a drama queen about long haul economy class flights, but I’m quickly approaching “old man” status, and with each passing year it becomes more and more clear to me as to why old people complain so much. 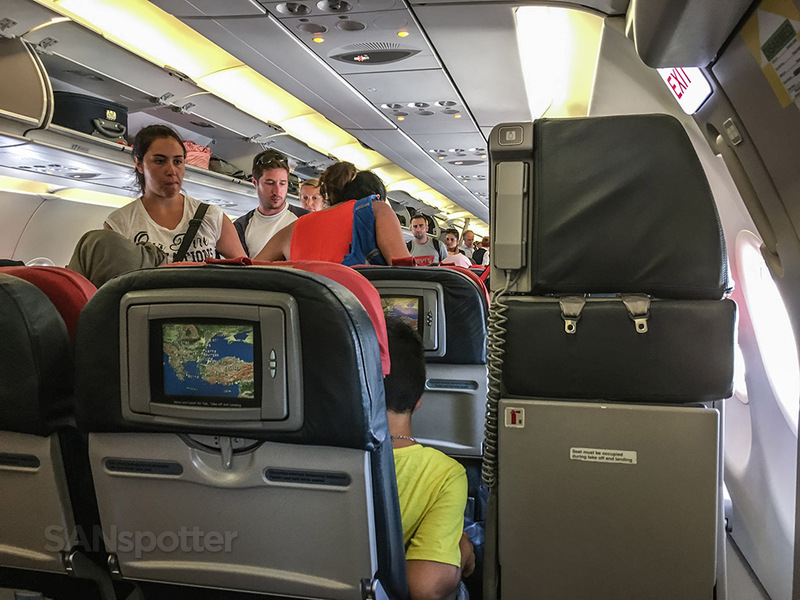 My body definitely isn’t as tolerant of long haul travel as it used to be, and I was fully expecting the worst on a long journey such as this. 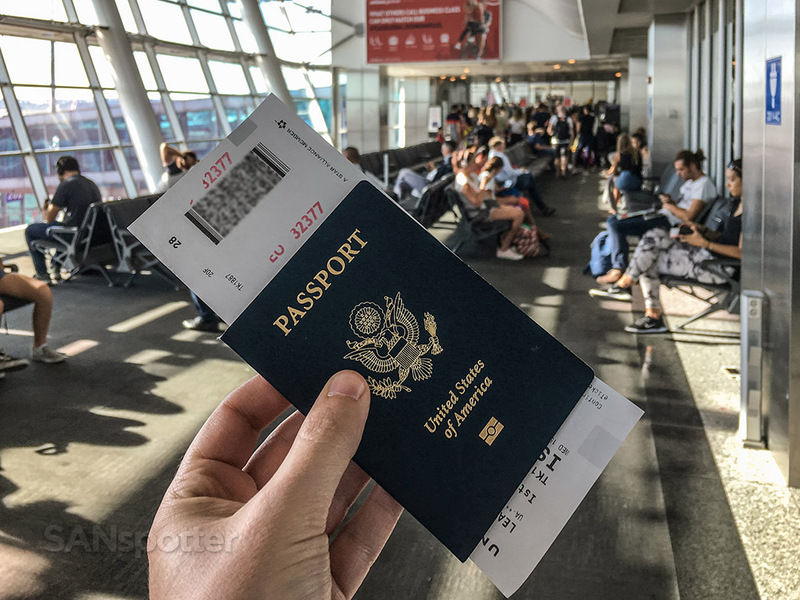 Thankfully, my back didn’t seize up, my knees were still bendy, and I still had one heck of a positive attitude as I exited passport control and walked out into the main terminal at IST to find this flight to Vienna. I was still very unhappy about that one rogue gray chest hair that I’ve been having to keep plucking lately, but otherwise I felt like I could keep up with a teenager at this point. Bring it! 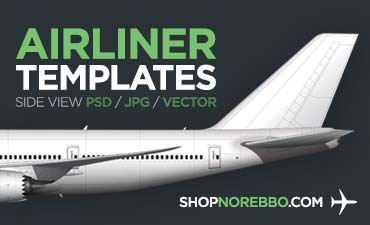 Turkish Airlines A321-232 side view illustration by norebbo.com. Who else thinks that they should have went big and painted the entire plane red? 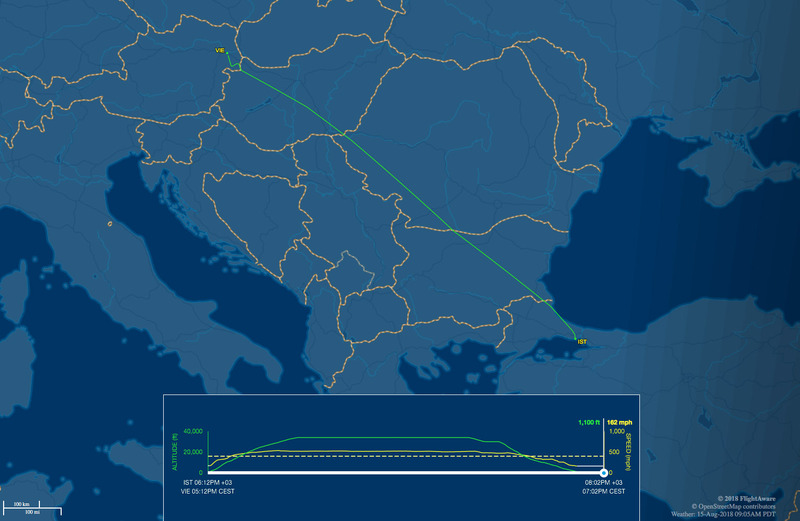 Seat map of this Turkish Airlines A321 (courtesy of seatguru.com) showing my seat (21F) for this flight to VIE. 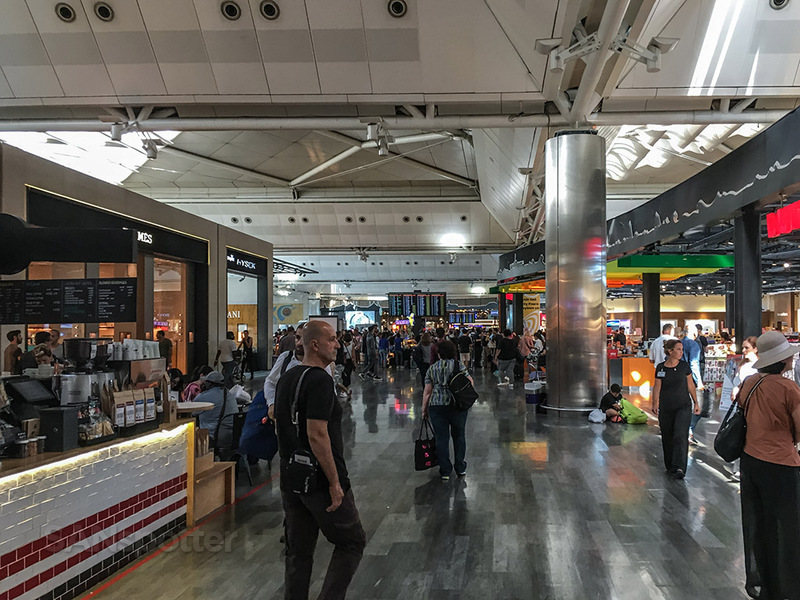 Rumor has it that there will be a new airport in Istanbul opening soon, and I was oblivious to that fact as I was walking around the terminal trying to find my flight. At no point did I ever think that the place was a dump and was in need of being demolished and rebuilt from the ground up, but I did find the signage to be somewhat confusing and not entirely clear. Yes, all signs were in English, but you have to remember that I easily get lost in my own hometown and I’m never the best judge of anything having to do with maps and way finding. The signs were probably more than adequate, and I’m just stupid. 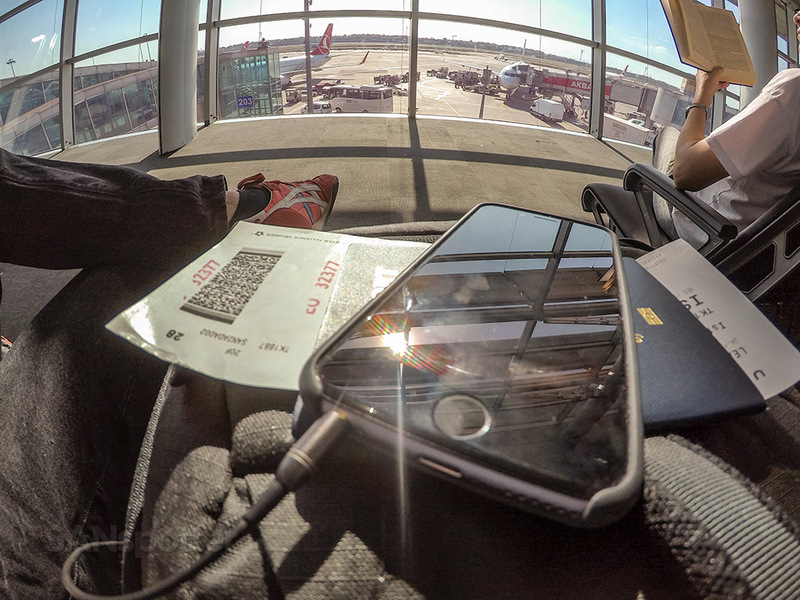 I don’t think that I’ll ever be able to walk into an airport terminal ever again without feeling the urge to pull my phone out of my pocket and take a picture. This damn website has ruined any chance I had at someday retiring from travel blogging altogether and simply enjoying my trips without worry of getting content. 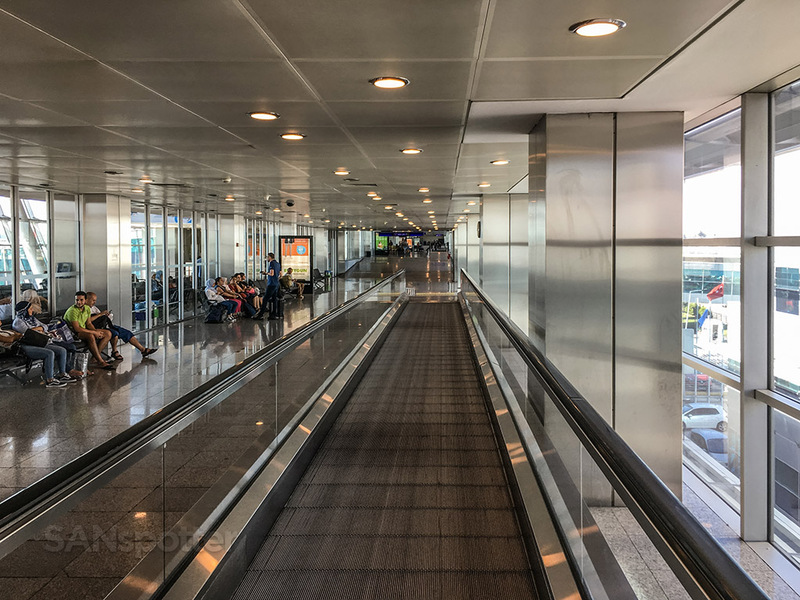 Perhaps if I wasn’t so worried about getting pictures for this trip report (and riding on fun moving walkways for the sake of riding on fun moving walkways), I could’ve been more focused on reading the signs and finding my gate. I think that’s my gate to Vienna up there on the left! Isn’t it a great feeling to finally reach your departure gate after such a long and stressful journey? I inadvertently let out a heavy “ahhhh!” as I sat down, feeling relieved that the most strenuous parts of this adventure were behind me, and now there was absolutely no chance of missing this final leg to Vienna. It took me 19 hours to get to this point, and I’m just happy that I didn’t die getting here. Ok, this isn’t the kind of “that’s my airplane!” pre-boarding pic that I normally strive for, but it’ll do. But then, just as I was getting comfy…it got weird. A very stern and official looking woman walked into the gate area and made an announcement in Turkish that seemed to tick off most everybody in the gate area. I had no idea what was going on, and based on the attitudes of everyone around me, I assumed they had just canceled the flight. 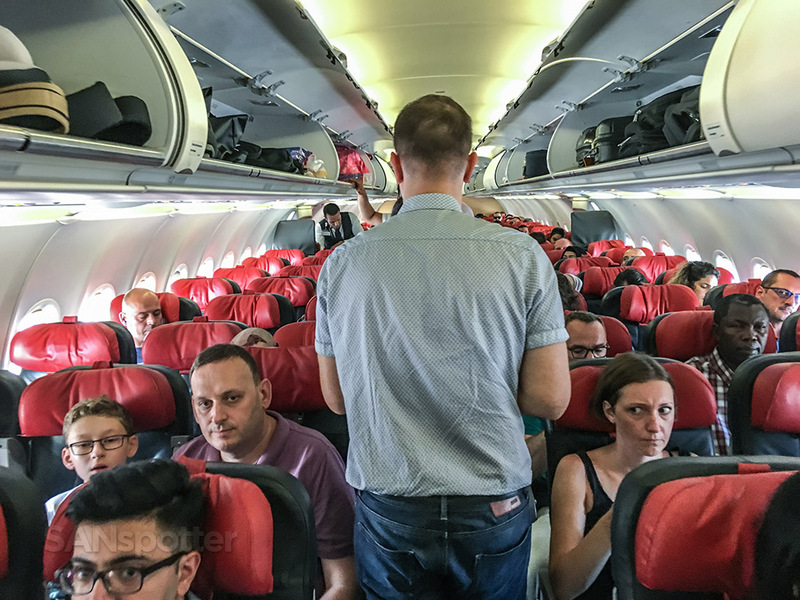 I sat for a moment trying to digest what was happening, but decided to join the growing queue of people at the podium who I assumed were waiting to be rebooked on other flights. I still had no idea what was happening, so I asked the people in front of me if they knew. Thankfully they spoke English, and informed me that they needed to verify everyone’s passports. That’s it. No canceled flight. Woo hoo! 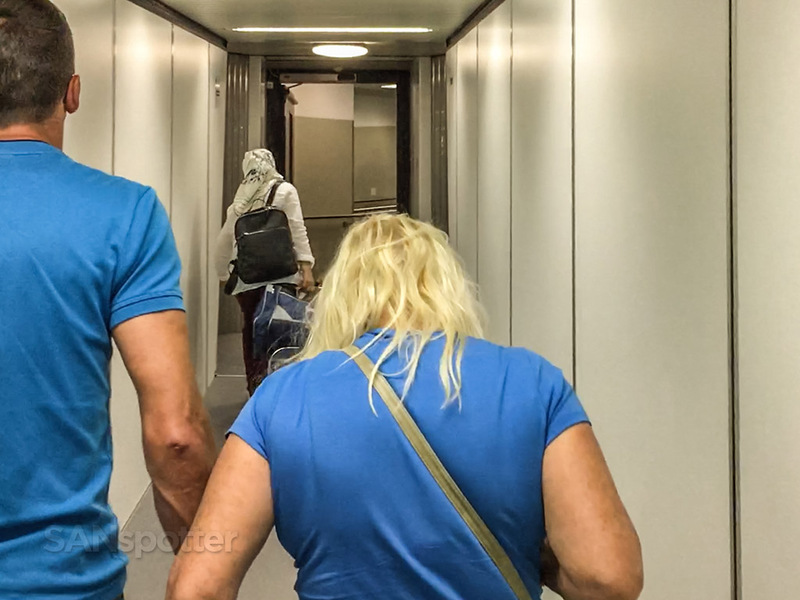 There was one older gentleman who was not happy about this however, and he was causing quite a scene letting the gate agents know his true feelings about the situation. Remember what I was saying about old men and bad attitudes? 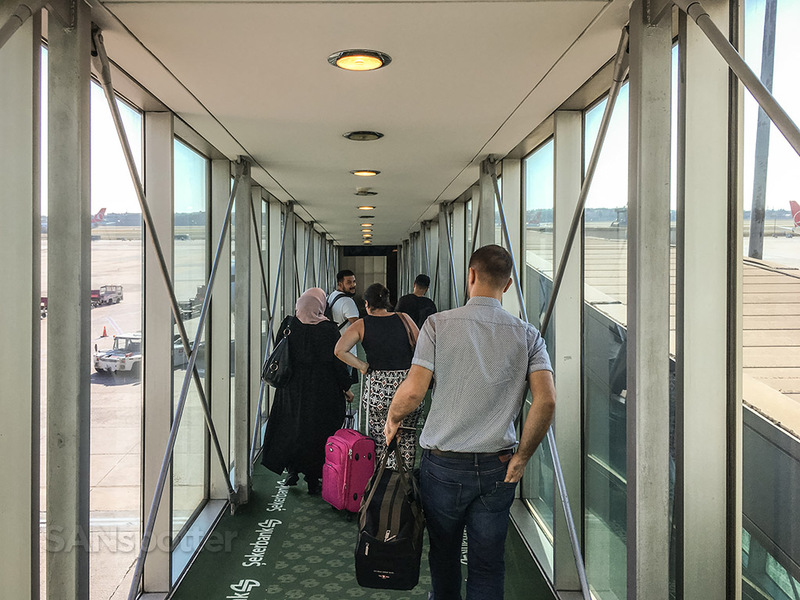 Once everyone had been verified, they initiated the boarding process. Once again, all announcements were in Turkish and I really had no idea how or when to join the queue. 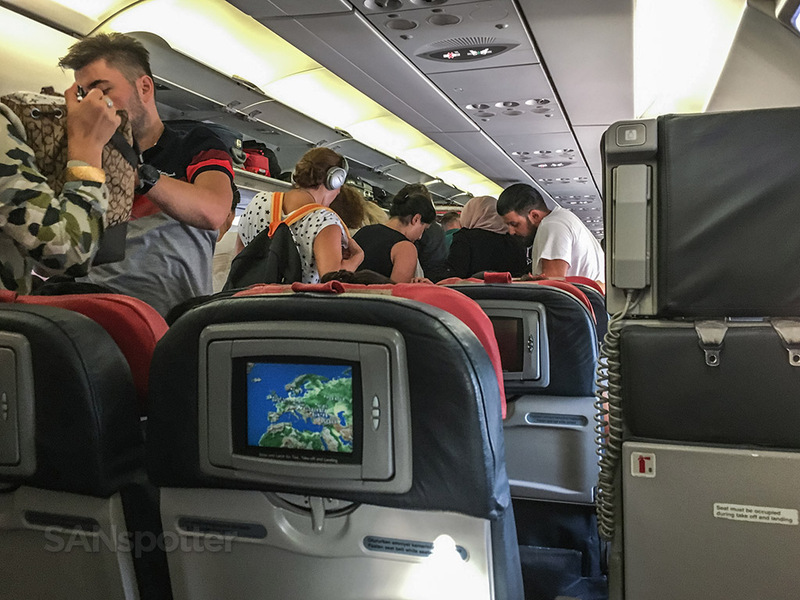 I decided to hold back until about half the plane was boarded, since I’ve seen how stern these Turkish gate agents can be and I didn’t dare cross them by boarding before my row was called. Then again, being thrown in Turkish prison less than two hours after entering the country could have been a really badass story to tell in my later years, so maybe it wouldn’t have been such a bad thing after all? Wait, what? I didn’t understand a word of the boarding announcement, so I figured it would be best to play it safe and wait just a bit before making a fool of myself by approaching the podium too early. I’ve come this far without embarrassing myself, and I wasn’t about to do it now. An unfortunate spot to pause and remember that I’m a little bit claustrophobic. 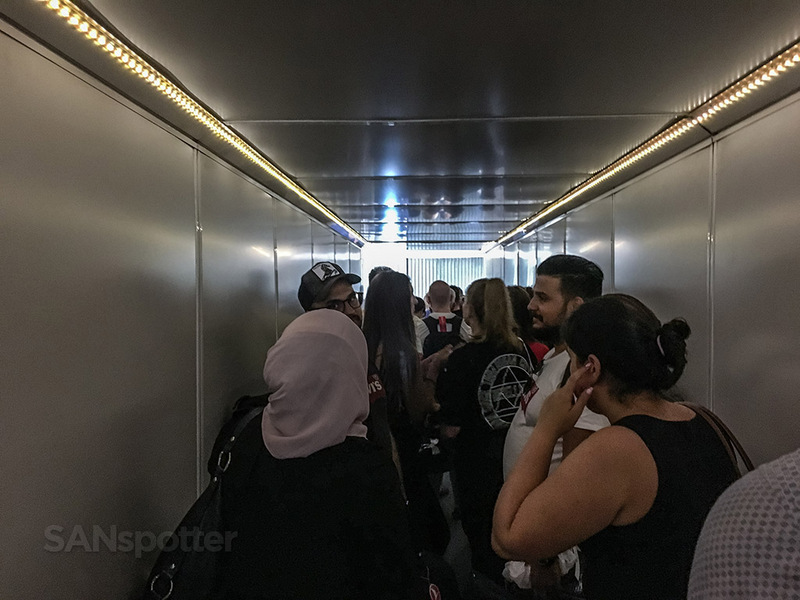 Congestion here at the door, proving once again that boarding an airplane is the same no matter where you are in the world. A bit of congestion never bothered me though, since it usually allows for some pretty decent photo opportunities. Wow! 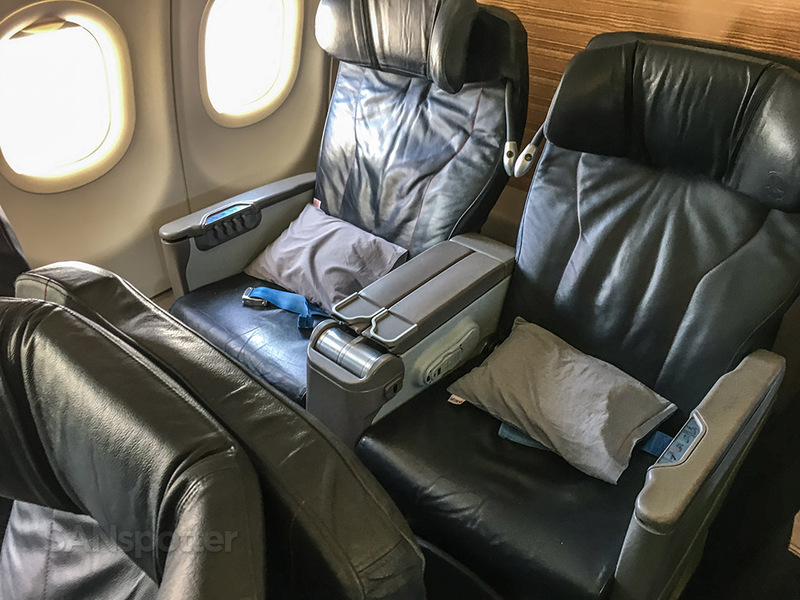 A 2-2 business class layout in Europe is rare! Come to think of it, is Turkey part of Europe? Or Asia? Or is it considered part of the Middle East? You would think that an author of a travel blog would know such things, and I’m second-guessing my decision to type all that out. There we go. 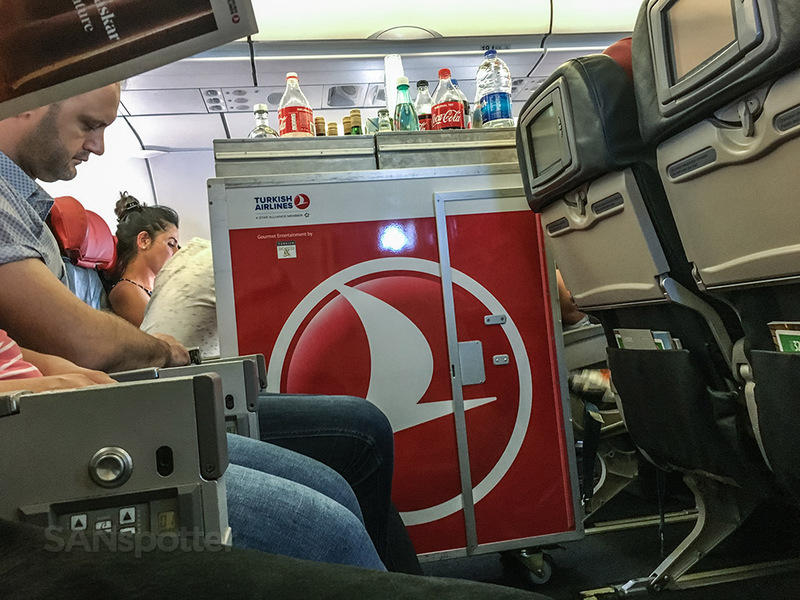 It’s only been two hours since my last Turkish Airlines flight, but I was already missing those cool red accents on the seats. As luck would have it, I once again found myself sitting in a seat which I didn’t know if I really loved or hated. 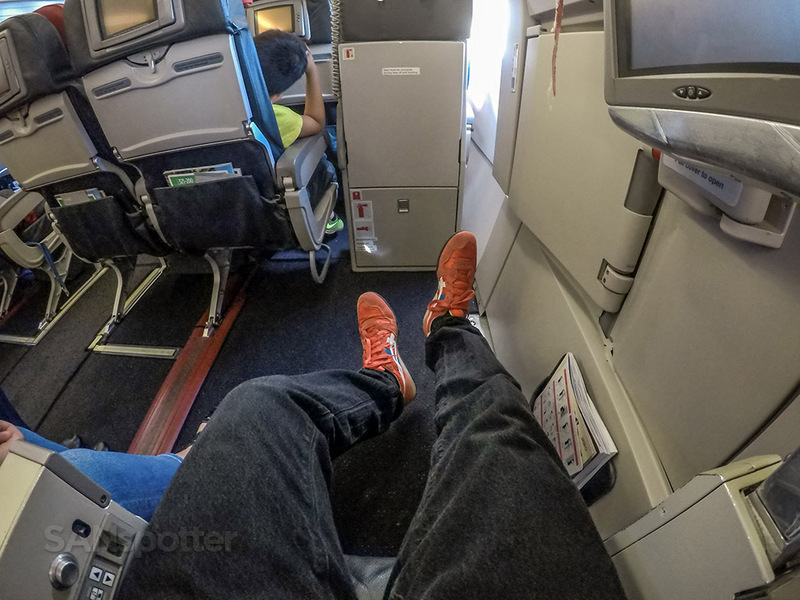 On one hand, this was an exit row seat with an incredible amount of legroom and lots of space to spread out and get comfortable. On the other hand, there was no window. At all. Oh man, here we go again. I wanted nothing more than to be upset about not having a window, but how is it possible to have negative thoughts when you can swing your legs and feet as freely as this? 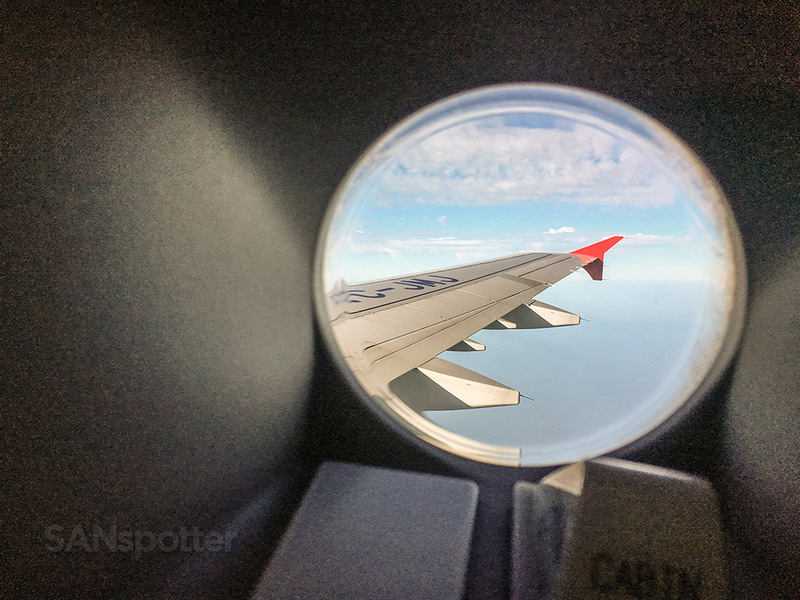 Even though I didn’t have a window on my flight from Chicago to Istanbul, it wasn’t all that bad because I could still see fairly well out of the window immediately over my left shoulder. I didn’t even have that option in this seat unfortunately. OK, there was a tiny little portal window in the center of the exit door, but it was basically useless since I had to get completely out of my seat to look out of it. 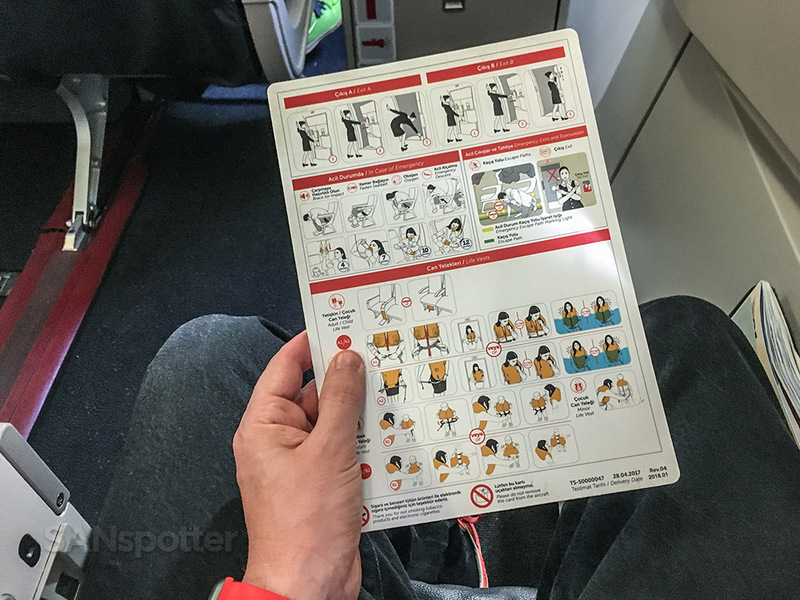 Perhaps maybe I’ll just look at the safety card during takeoff, which should win me some brownie points with the flight attendant and I’ll get an extra big snack or something. I’m always thinking ahead – especially when there’s food involved. The baby in the lifevest diagrams are always hilarious. So obedient! “Wheeeee!” (A fun way of saying that we’re in the air now and climbing to cruising altitude). Less than .0025 of a second after the flight attendant left his jump seat, I sprung forward and nabbed this picture. Thankfully this calmed the uncontrollable muscle spasms I was having for not being able to get pics on climb out. That phone. It was so hard to resist the urge to pick it up and ask the pilots if they needed help with anything. I’m not much of a sweet talker, but I’m willing to bet that if I asked nicely enough they would’ve let me land the plane. I’m sure of it. 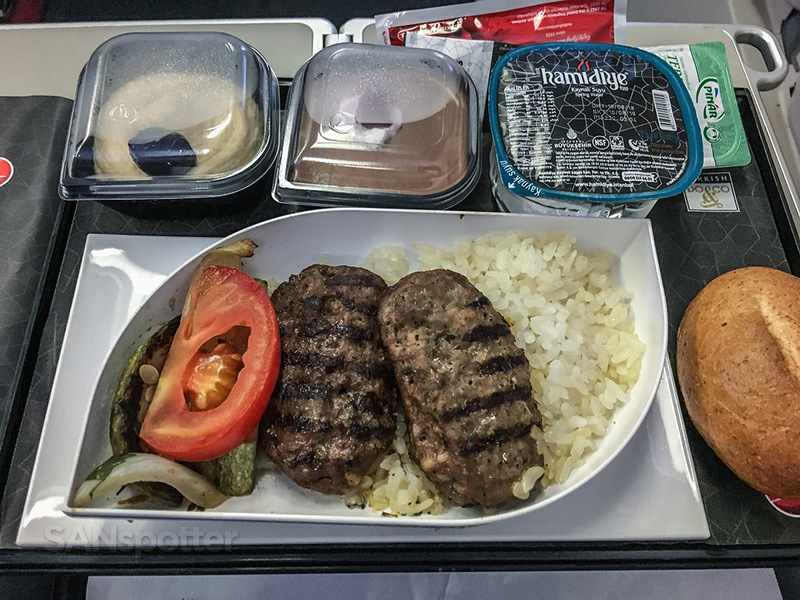 I guess if I can’t show you pictures of the take off and landing, let’s just focus on something that Turkish Airlines does very well: the food! No, I wasn’t even expecting a meal at all on this short two hour flight to Vienna, but when I saw that they were rolling those big carts down the aisle and handing out what seemed to be full trays of something tasty, I perked up knowing that this trip report had been saved and it may just turn out halfway legit after all. 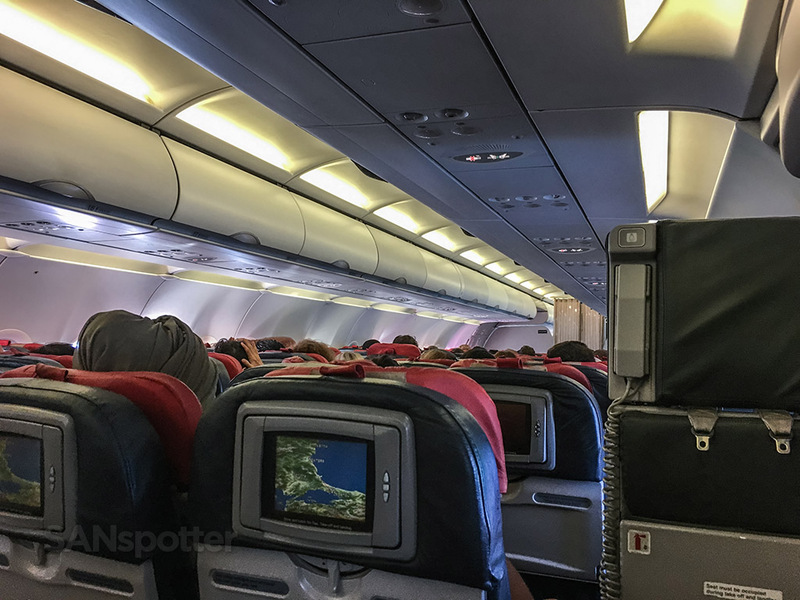 Once again, just like the last flight, the flight attendants started at both the front and the back of the cabin and then met in the middle at exactly my row (21). And the similarities don’t end there! 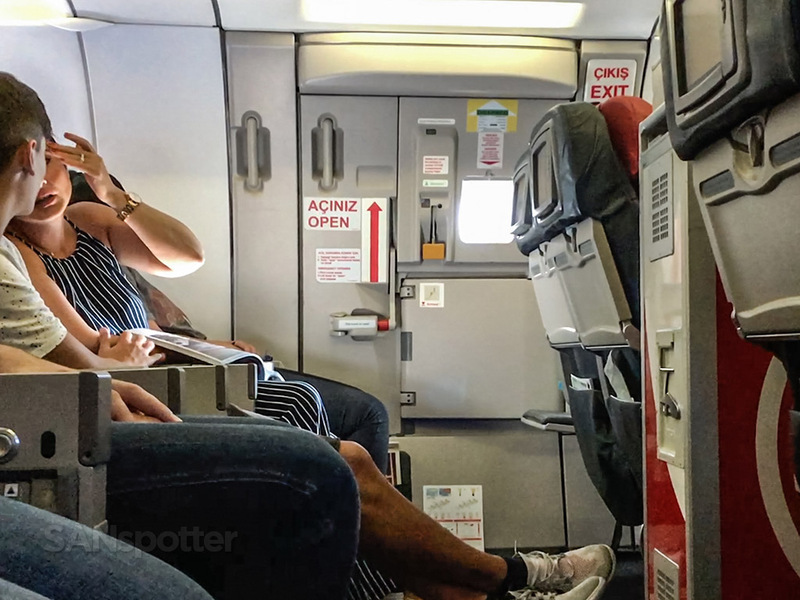 As they got closer to my row, I could hear them offering the choice of “beef or pasta”, and since I already had the beef on the ORD-IST leg, I decided that would be fun to see if the pasta would be just as good. And wouldn’t you know it, they ran out of the pasta just before they reached me and I had to settle with the beef – again. That wasn’t a bad thing at all, because it was the exact same meal that I had on my previous flight and it still tasted just as good. Boy was I glad to see that cart! Not that I was super hungry or anything, but the food on my last flight was really good and I was looking forward to seeing what they were dishing out this time. Ta da! It’s the exact same meal that I had on my Chicago to Istanbul flight, which I already knew was quite tasty. Even more impressive is that they’re serving it on this short two hour flight to Vienna! 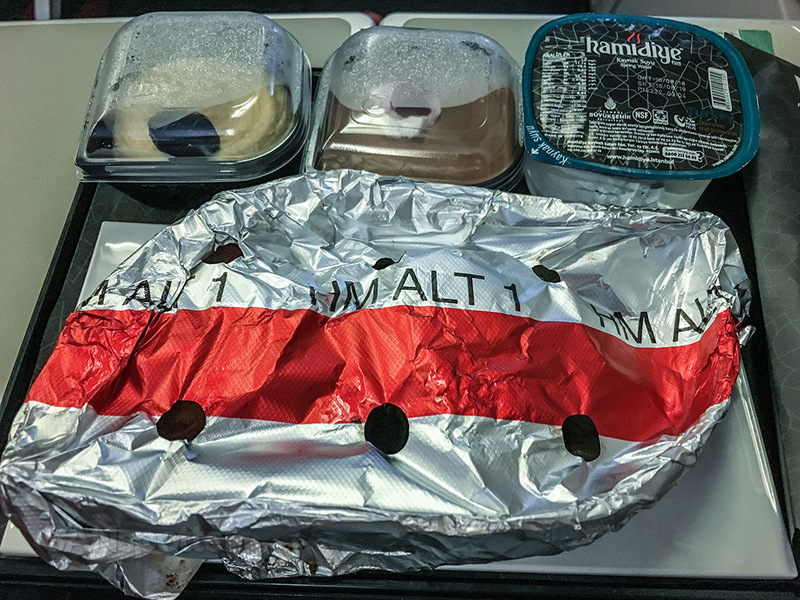 Yet another similarity from the previous flight was the fact that the meal service was a bit on the slow side, and the flight was nearly over by the time that they finally came by and picked up the trays. At this point, I wasn’t even missing having a window. Almost. I even had a look at the in-flight magazine for a while, which is something I haven’t done in a very long time. Why do they even bother to print in-flight magazines anymore? Well, on second thought, it’s probably for people like me stuck in a window seat without a window with nothing else to do. 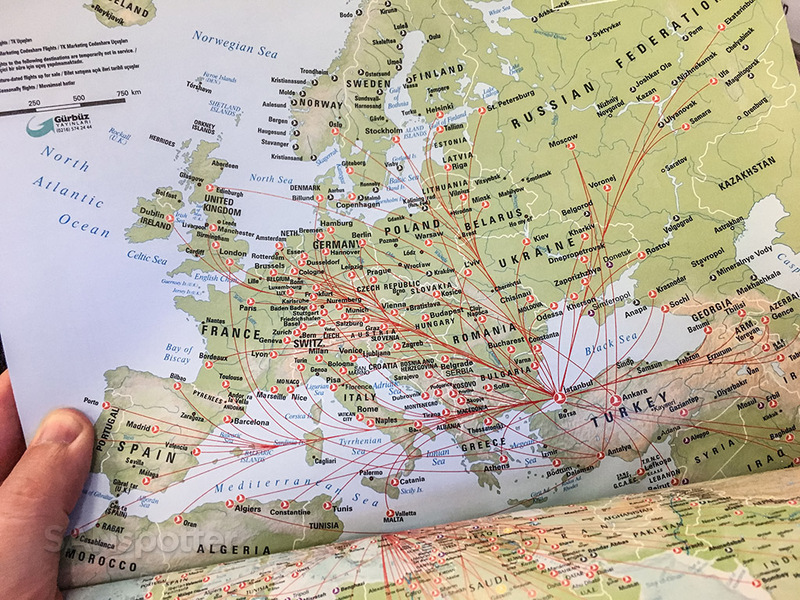 Did you know that Turkish Airlines flies to more countries and international destinations than any other airline in the world? 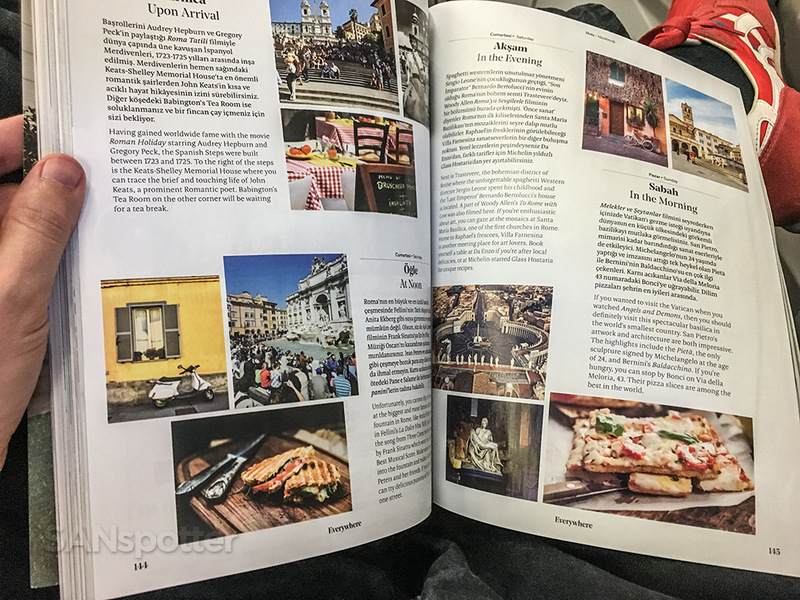 I never would’ve known that if I didn’t pick up this magazine, so it just goes to prove that in-flight magazines still have a place in this world. I had no idea that Turkish Airlines was so large, and it gave me a lot to think about as we started the approach into Vienna. It looks as if she found that exact same page in the magazine as well! Her son doesn’t seem very excited about the news, however. 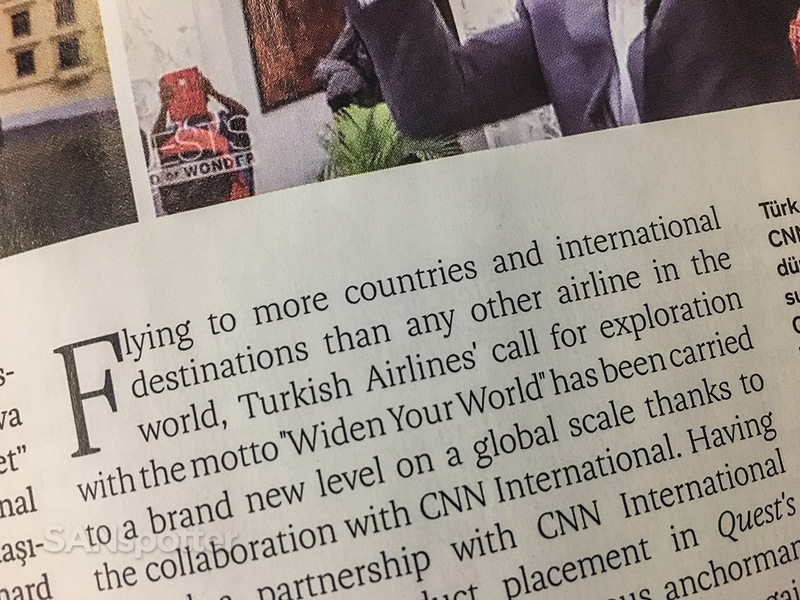 I spent the entirety of the landing process pouring over the Turkish Airlines destinations map in the in-flight magazine (once again impressing the flight attendant sitting inches away from me, I’m sure). He didn’t say he was impressed, but I could sense his admiration. 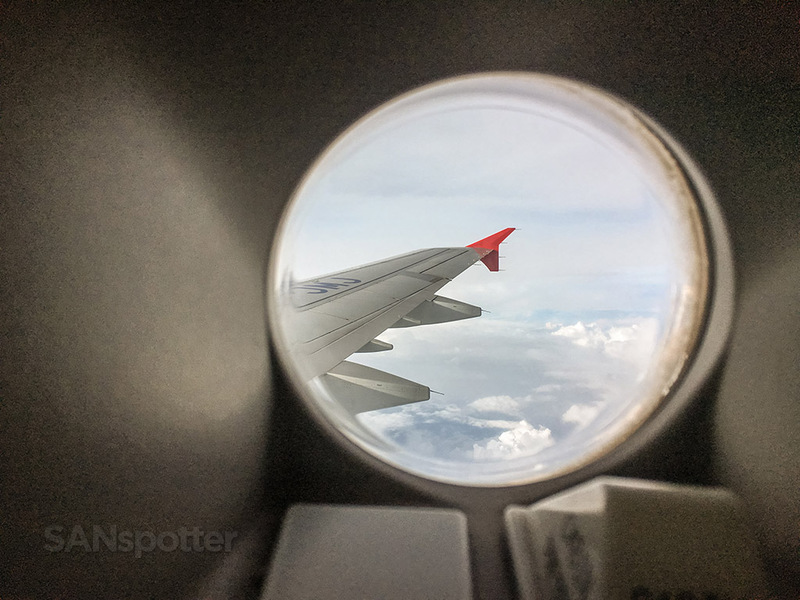 This is normally this part of the trip report where I strive to amaze my readers with stunning views of the approach and landing into a new and exotic place (does Austria count as “exotic”? ), but… I’ve got nothin’ today. And what really hurts is that it would be a lie for me to say something like “you probably aren’t missing much anyway”, because Vienna is a stunningly beautiful city and I’m quite sure the approach was nothing short of amazing. But don’t worry – I didn’t see any of it either. Welcome to Vienna! You’ll have to trust me on that, because there are no pics to prove that we actually landed in Austria. 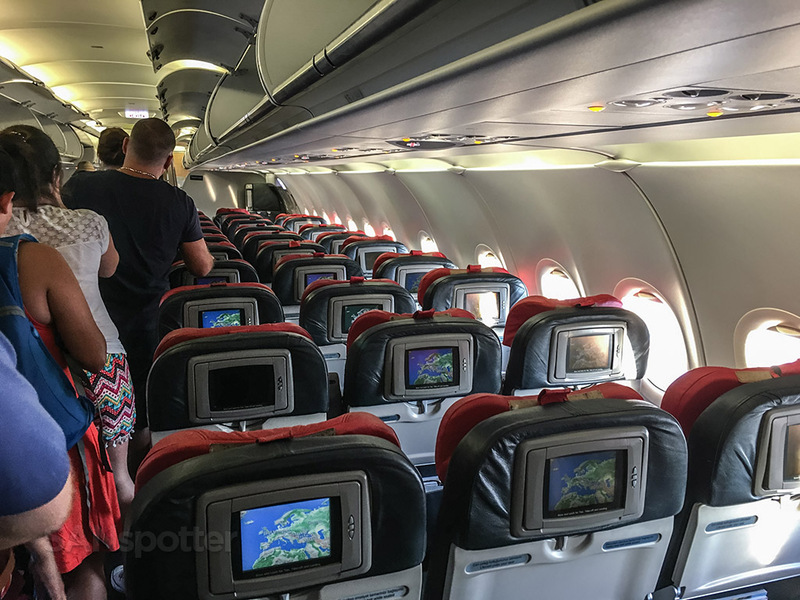 Right after I finish writing this trip report, I’m going to forward this picture to United Airlines to show them how even just a little splash of color goes a long way towards adding some class and style to otherwise drab economy class interiors. I’ll bet they’re looking forward to that email. Come to think of it, they’ve probably got a filter set up that sends all mail from SANspotter straight to the trash. 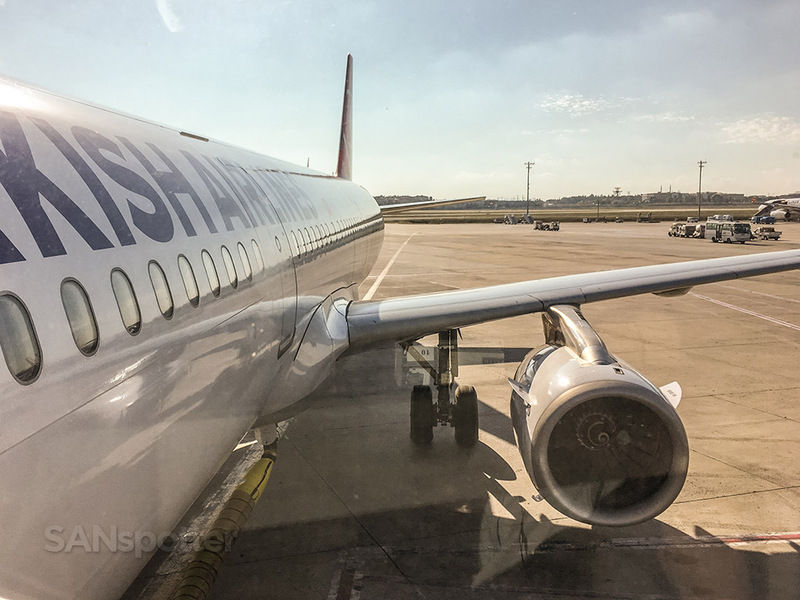 I can’t tell you how good it felt to finally be in Vienna, as well as finally seeing first hand how good Turkish Airlines is in both long-haul and short-haul economy class. 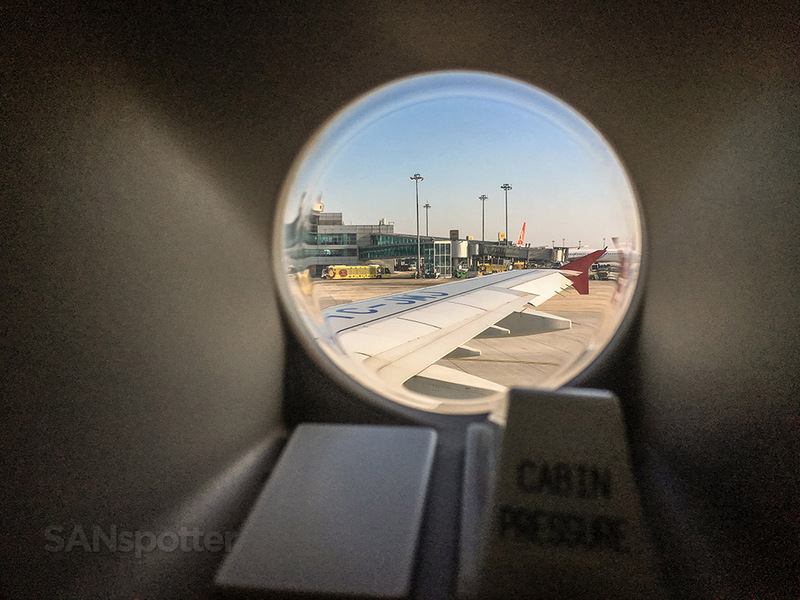 It was truly surprising, and all I can think now is how badly I want to give their long-haul business class product a try (sometime in the near future hopefully). I also can’t wait to see the new airport in Istanbul – everything that I’ve read about it so far sounds really amazing, and it seems like it’s going to be the perfect complement to this world class airline. But now, it’s time to enjoy Vienna! As always enjoyed reading your reviews. 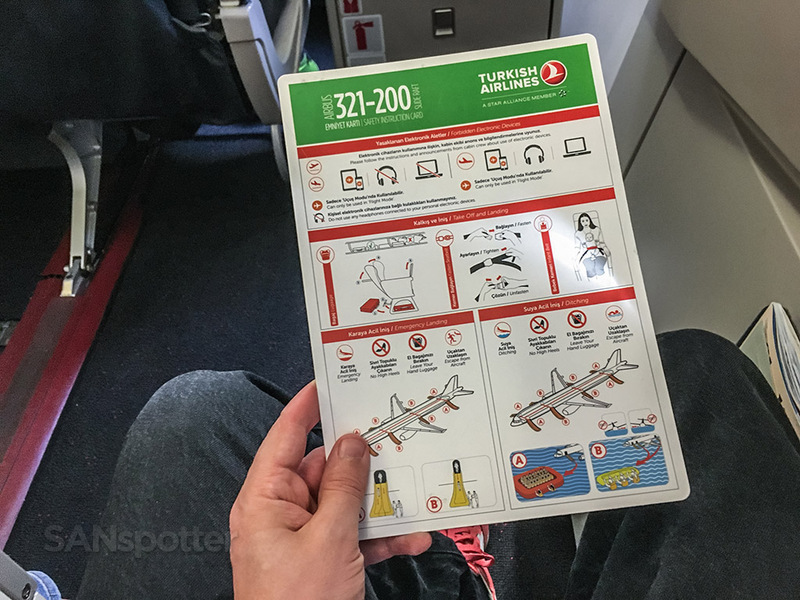 I will be boarding Turkish A321 from Vienna to Istanbul in March 2019. 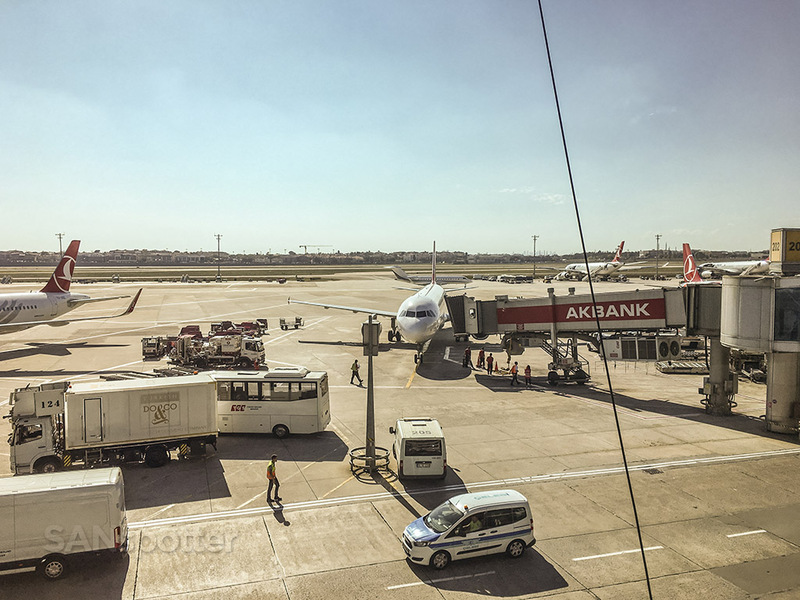 By then the New Istanbul Airport will be use. 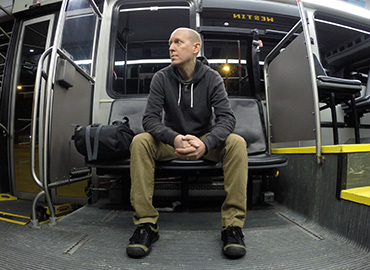 Do we have to pay for seat selection? 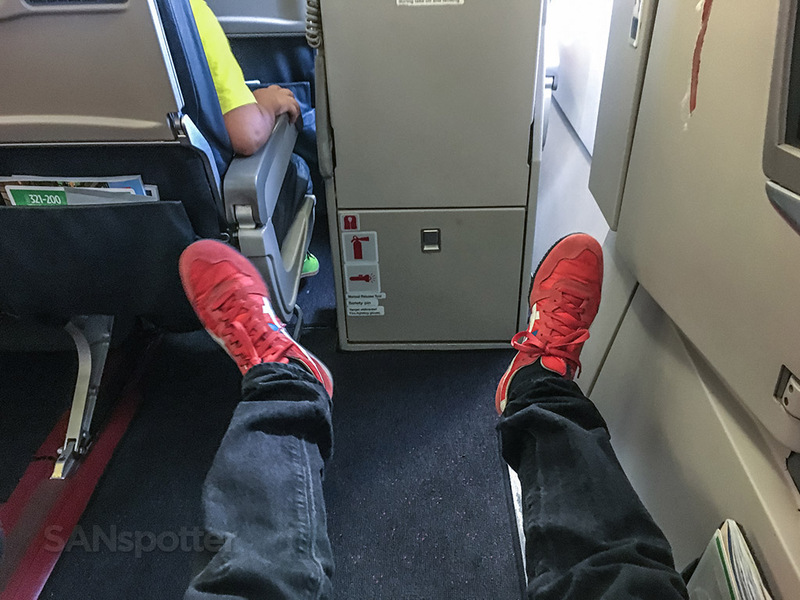 Seems that the exit row seat is very good. Plus the food looks better. Hi Franklin! I believe seat selection is free, but there is extra cost for the exit row and premium seats toward the front. No matter what though, the food will be good – enjoy your flight (and the new airport)!